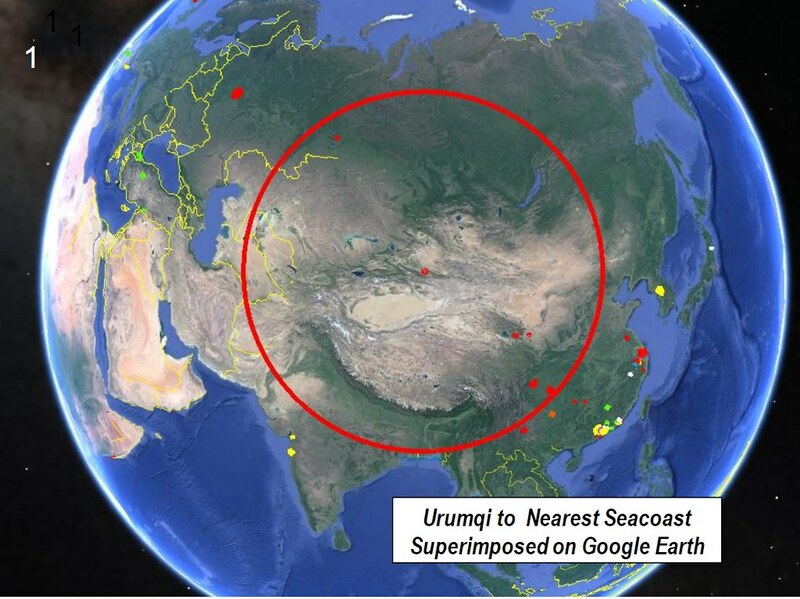 Urumqi (alternate spelling “Wulumuqi”) is the most remote large city in the world from a seacoast. 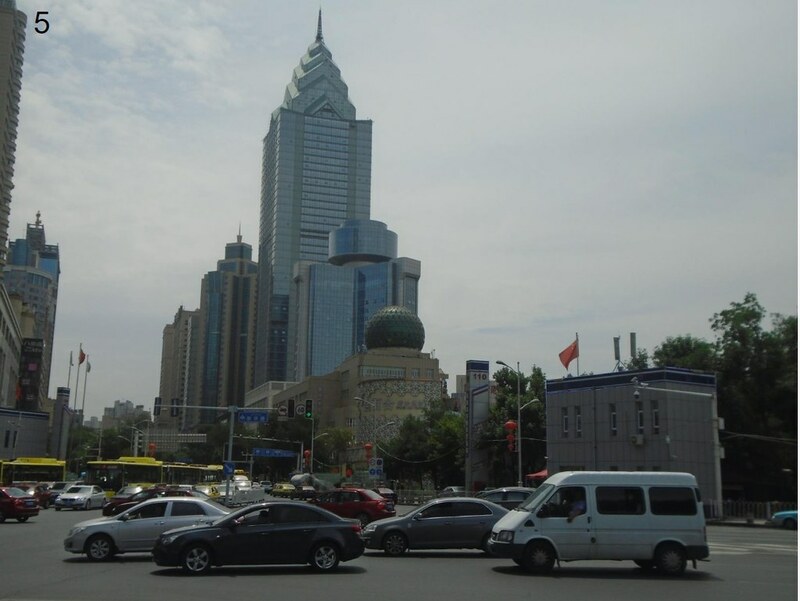 Urumqi is approximately 1,500 miles (2,400 kilometers) from the Bay of Bengal, in the Indian Ocean, just south of Dhaka, Bangladesh (Image 1). 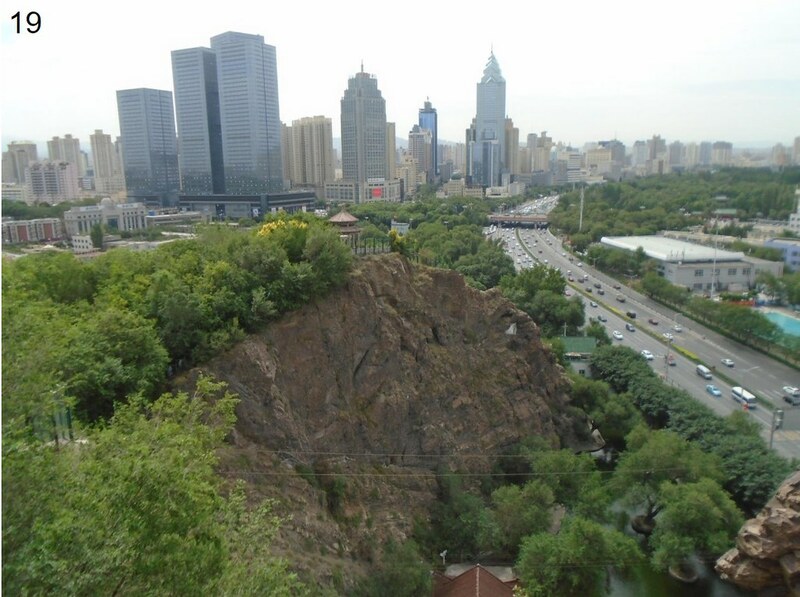 It is farther from Beijing, China’s national capital than to India’s national capital, Delhi. 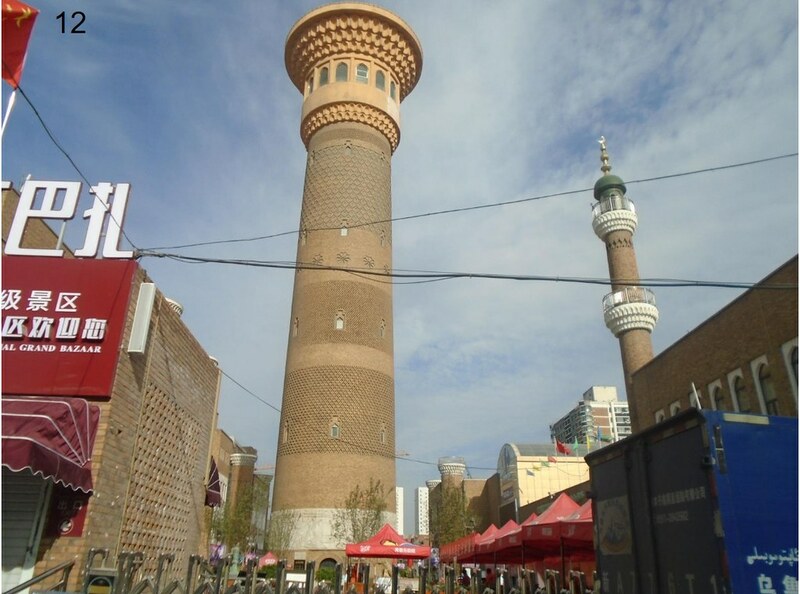 Urumqi is the capital of the Xinjiang Uyghur Autonomous Region in the extreme northwest of China. Xinjiang is a historically minority (as opposed to Han Chinese) area, with large numbers of Uyghur citizens, who are largely Muslim. 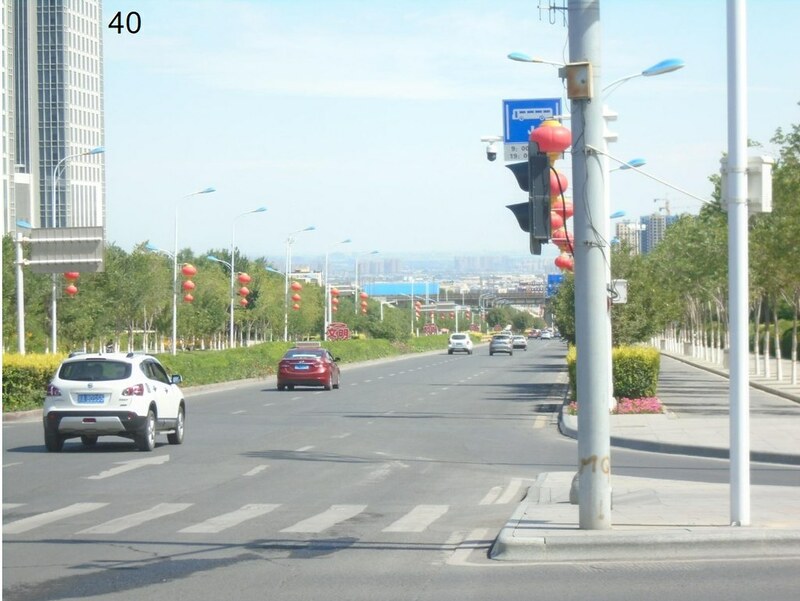 Most of Urumqi’s road signs are in both Chinese and the Arabic script of the local Uyghur language, and sometimes in English as well. 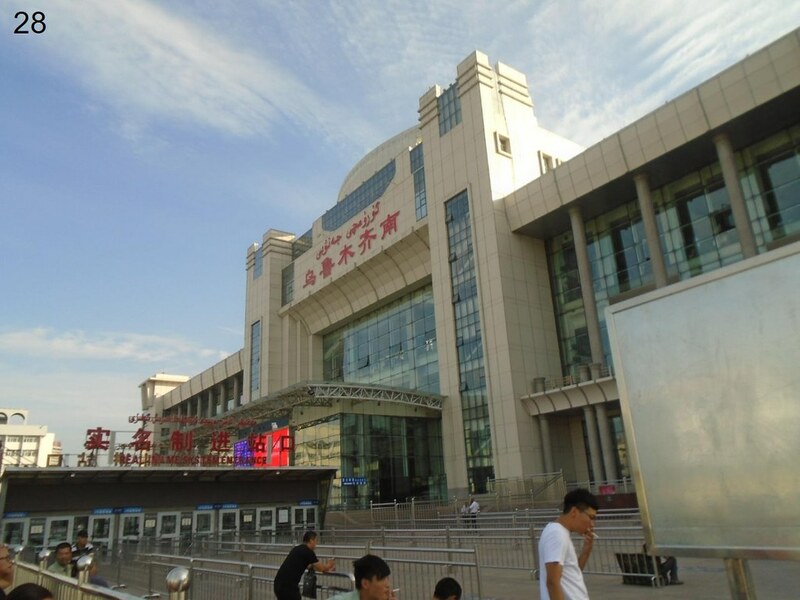 Xinjiang has unfortunately experienced terrorist activities in recent years and, as a result, there is considerable security around the municipality. At the same time, the security measures are comparatively benign and tourists are not likely to experience any serious inconvenience (at least that was my experience). 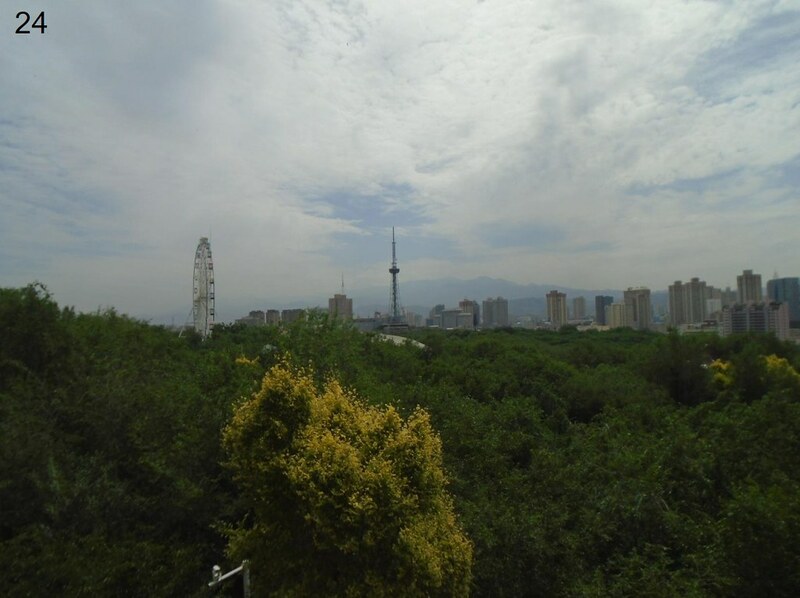 Urumqi is in mountainous country. The municipality is located to the west and north of the eastern Tian Shan (“shan” means mountain). The highest peak in the range is Bogda Peak, at approximately 17,900 feet --- taller than any mountain in North America except for Denali (Alaska), Mount Logan (Canada), Orizaba (Mexico) and Mount Saint Elias (Alaska). 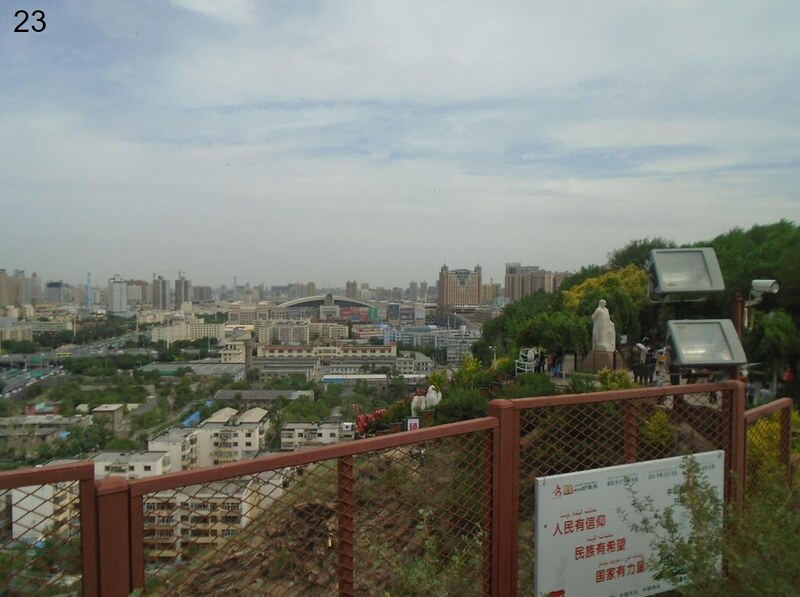 The peak is about 36 miles from the urban core of Urumqi (58 kilometers). By comparison, the peak of Mount Rainier is about 60 miles from the urban core of Seattle (100 kilometers). 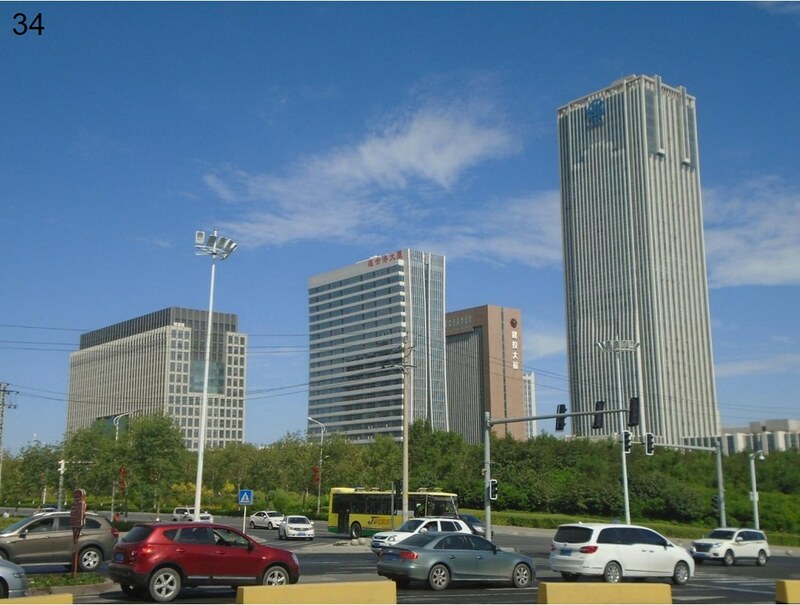 Urumqi is one of the fastest growing cities in China. 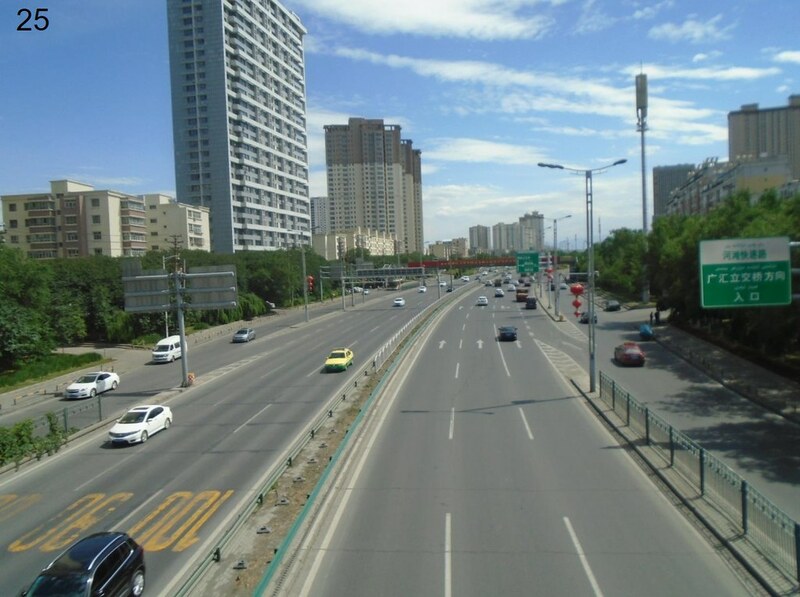 In 2010, the urban districts of Urumqi grew 73 percent, from 1,750,000 to 3,030,000. 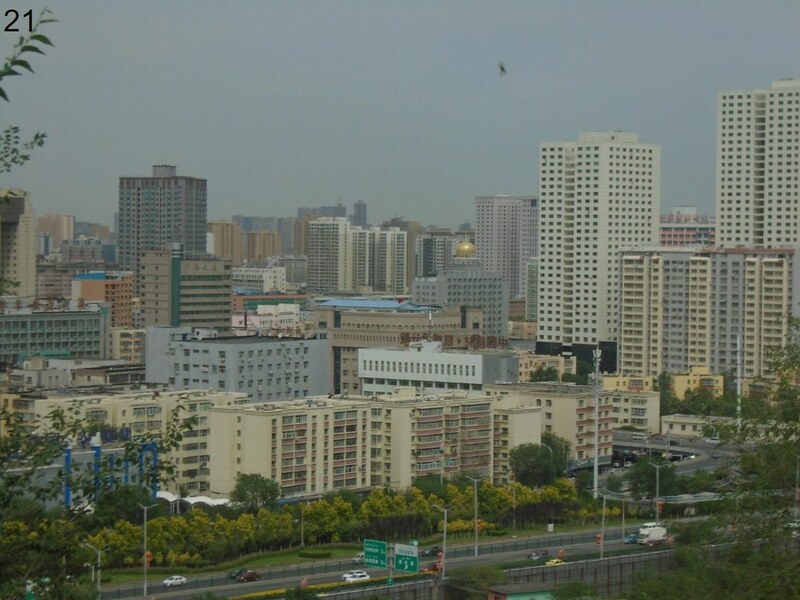 Chinese cities are divided into urban districts (“qu”), so designated when they are approved to transition from rural (agricultural) to urban development. 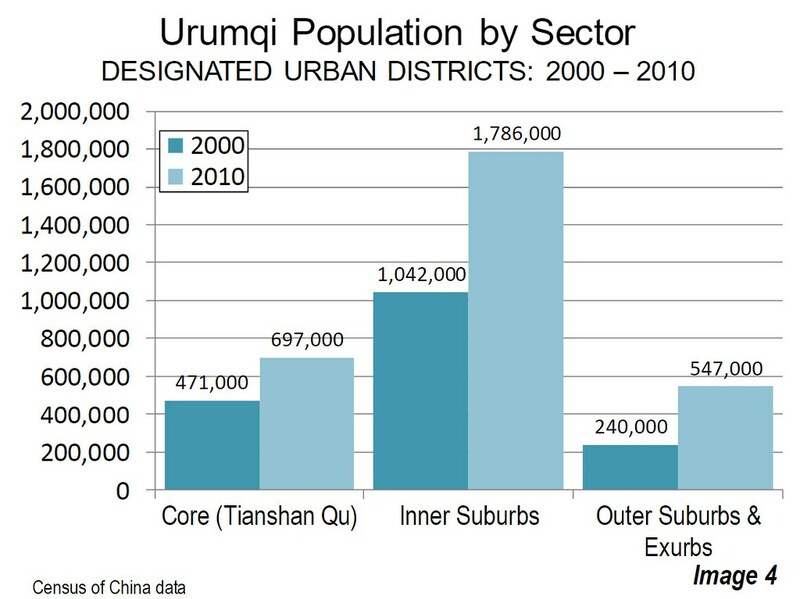 Thus, the more peripheral urban districts are both outer suburban and exurban (beyond the periphery of urban development). 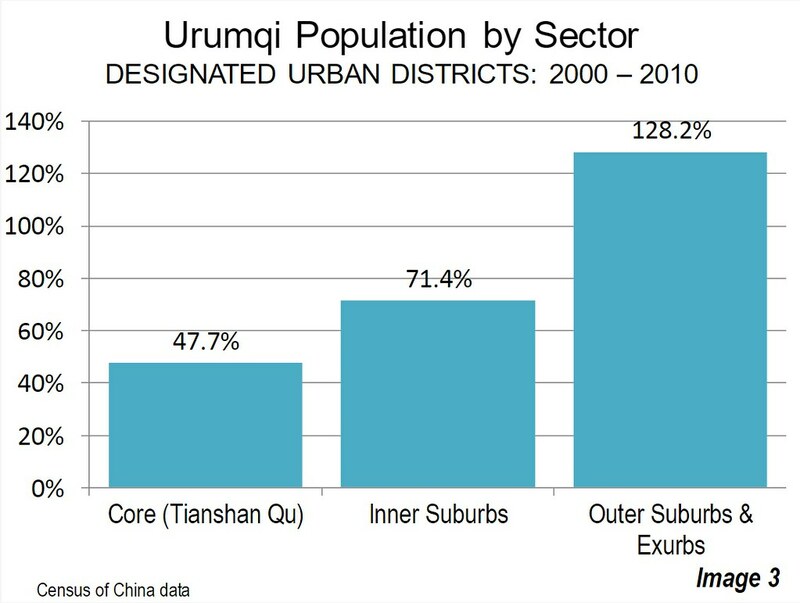 Following the pattern of many western cities, Urumqi’s growth between the 2000 and 2010 census was largely in more suburban areas. The greatest growth was in the inner suburbs, with 58 percent of the growth. When combined with the 24 percent growth in the outer suburbs and exurbs, the suburban total is 82 percent. 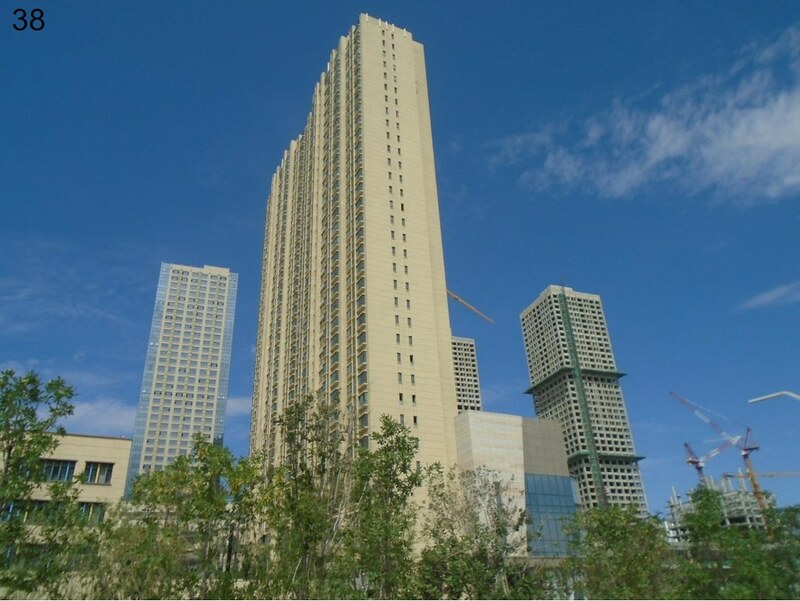 This left just 18 percent of the growth for the older core, Tianshan Qu (Image 2). 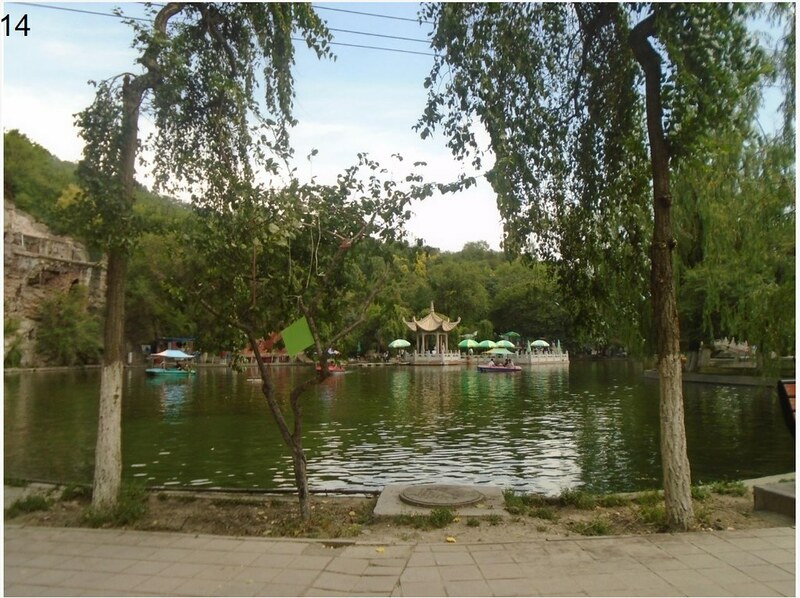 Yet Tianshan Qu also grew quickly, adding 48 percent to its population. 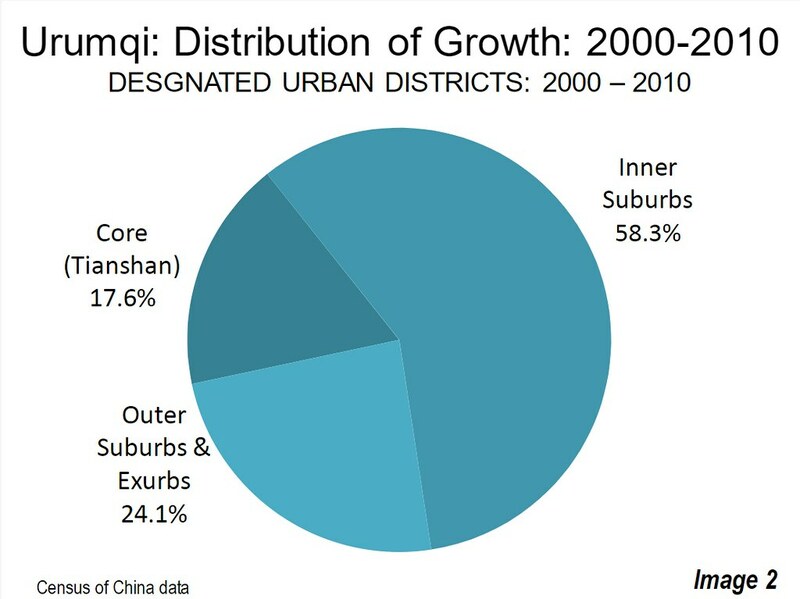 The greatest percentage growth was in the outer suburbs and exurbs, at 128 percent, while the inner suburbs grew 71 percent (Image 3). Overall, the largest numeric growth was in the inner suburbs, which added 734,000 residents. 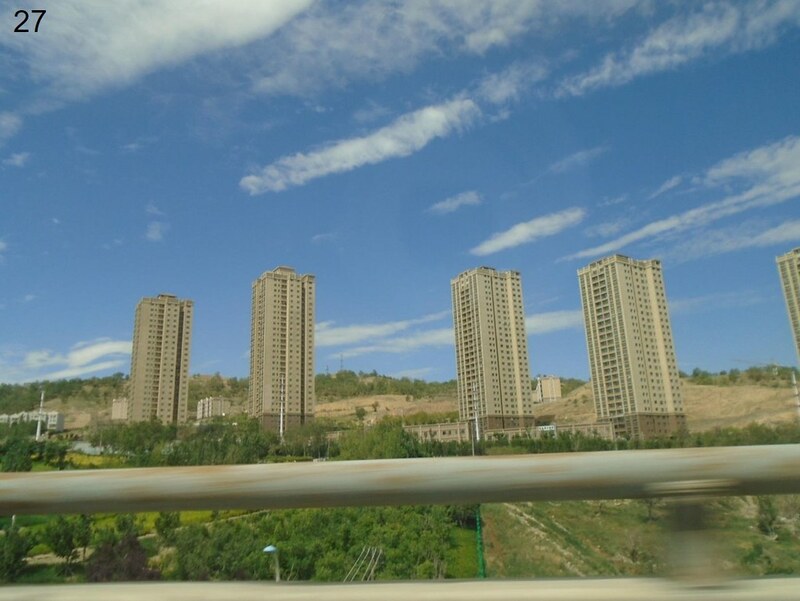 The outer suburbs and exurbs added more than 300, while the core, Tianshan Qu grew 226,000 (Image 4). 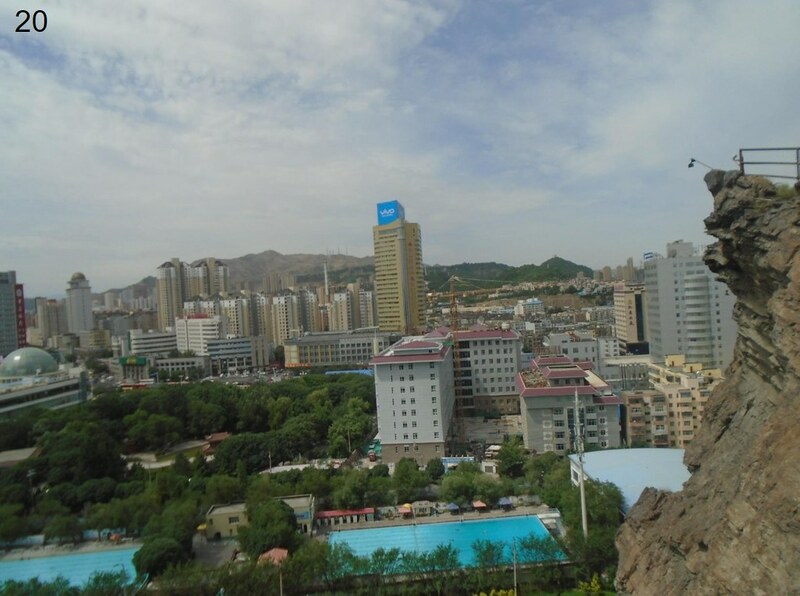 In June I visited Urumqi, having arrived by train from Lanzhou (See: Across the Gobi Desert by Train). 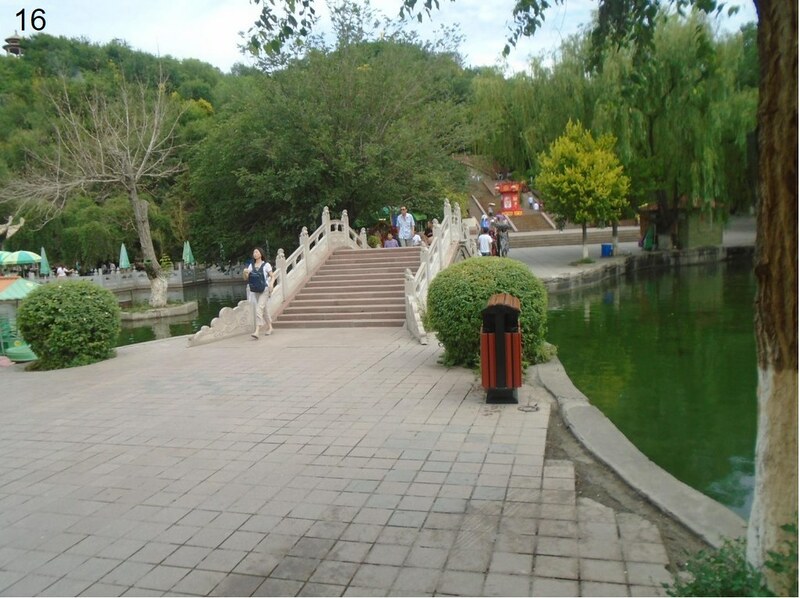 The balance of the article describes the municipality and includes photographs. 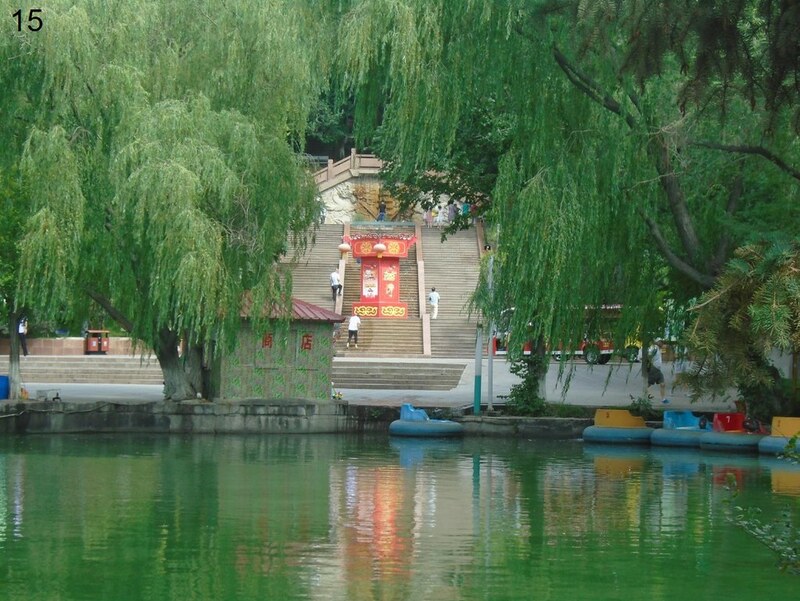 The core, Tianshan Qu, is the oldest part of the municipality. 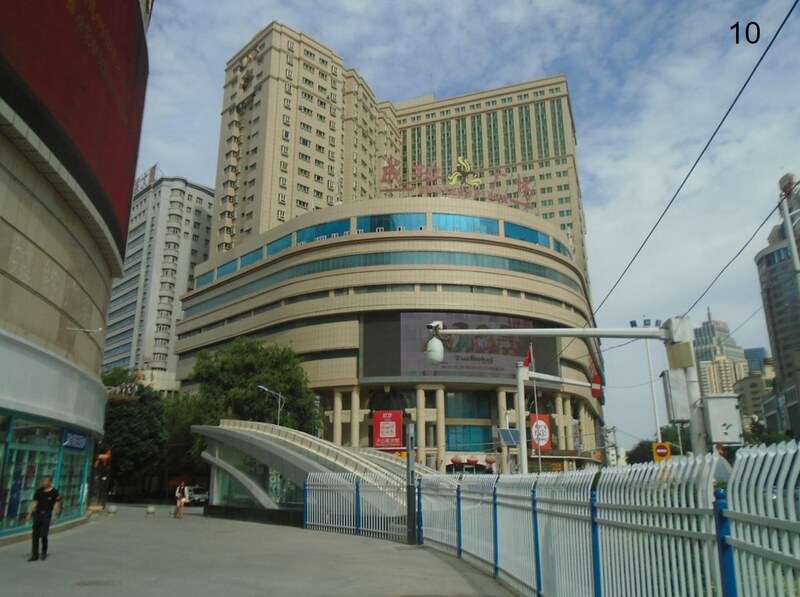 Many of the commercial and residential buildings are older. 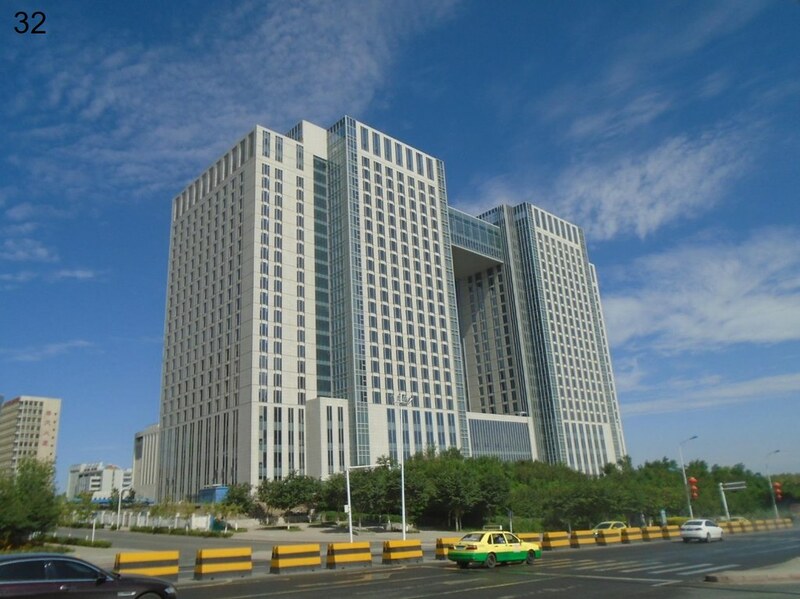 Yet there is considerable new construction as well. 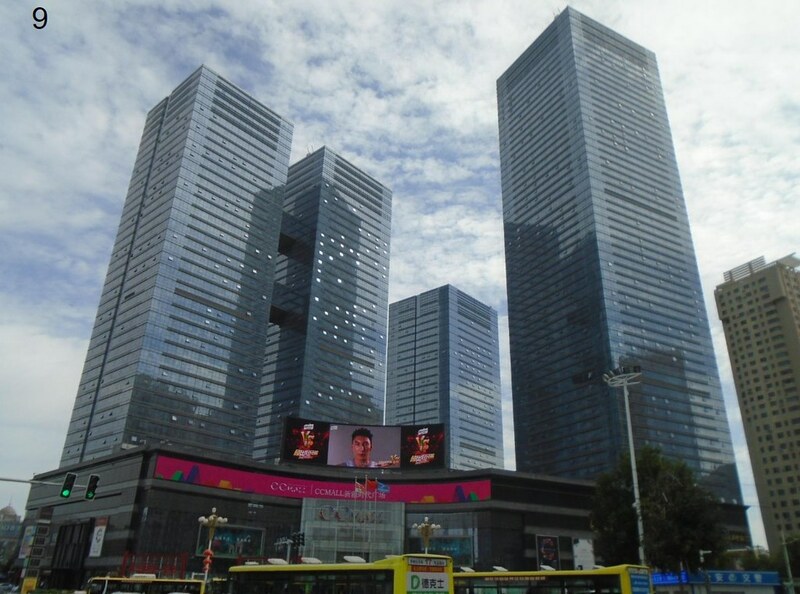 The municipality’s tallest building, Zhong Tian Plaza on Xinhua Street, is 59 floors, 750 feet and 229 meters. 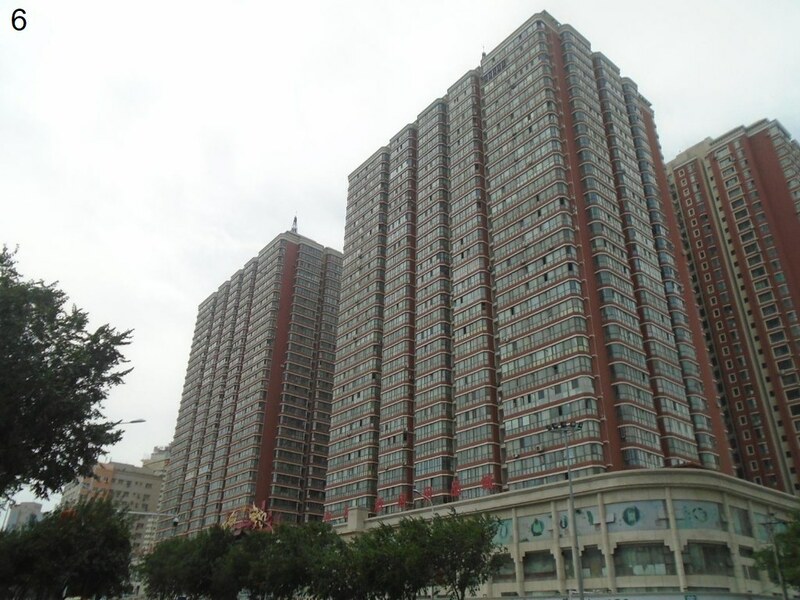 (Image 5) and there are a number of recent apartment and condominium buildings (Image 6). 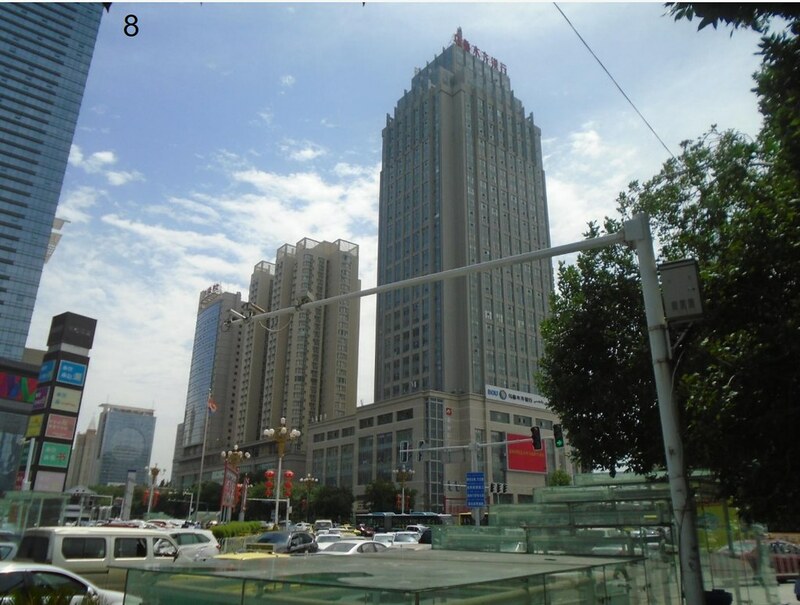 Other newer central business district buildings are shown in Images 4-6. 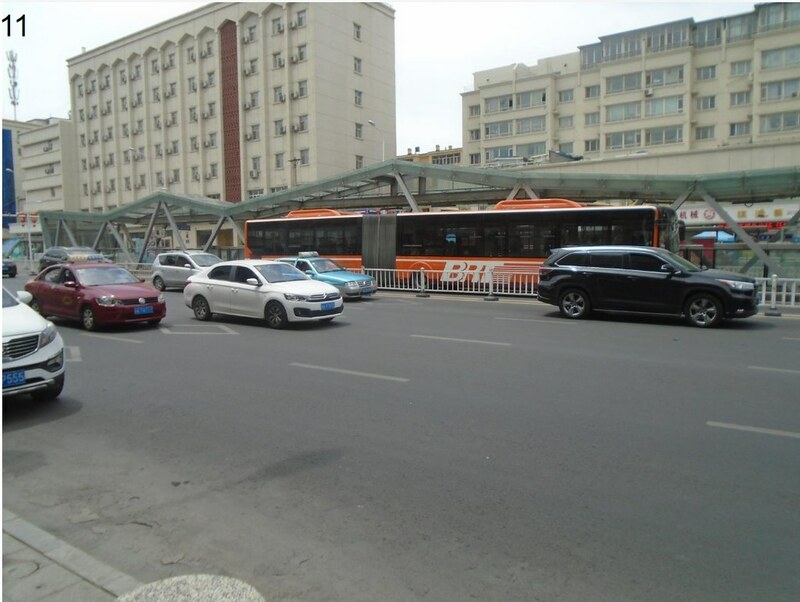 The municipality also has an extensive Bus Rapid Transit (BRT) system (Image 11). A BRT system map is here. 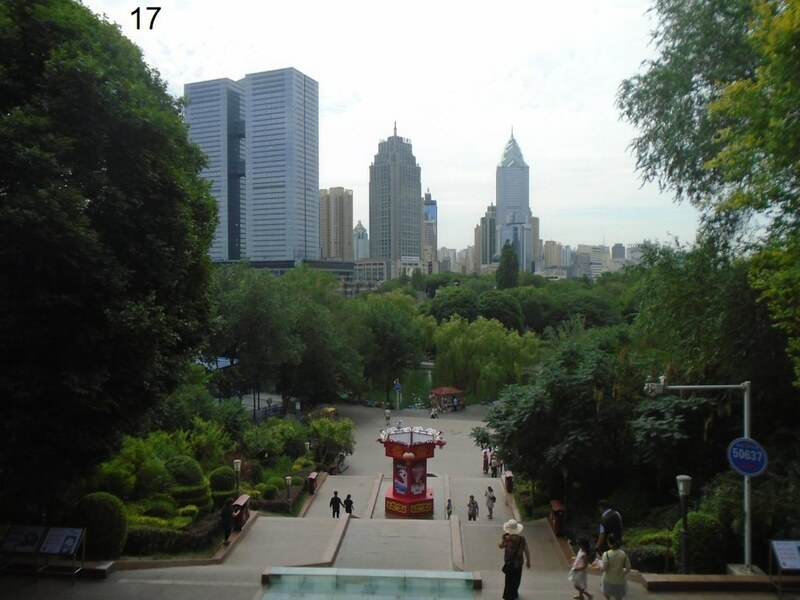 Red Hill (Hong Shan Park) provides a panorama of the older core and the newer inner suburbs (Images 14-24). 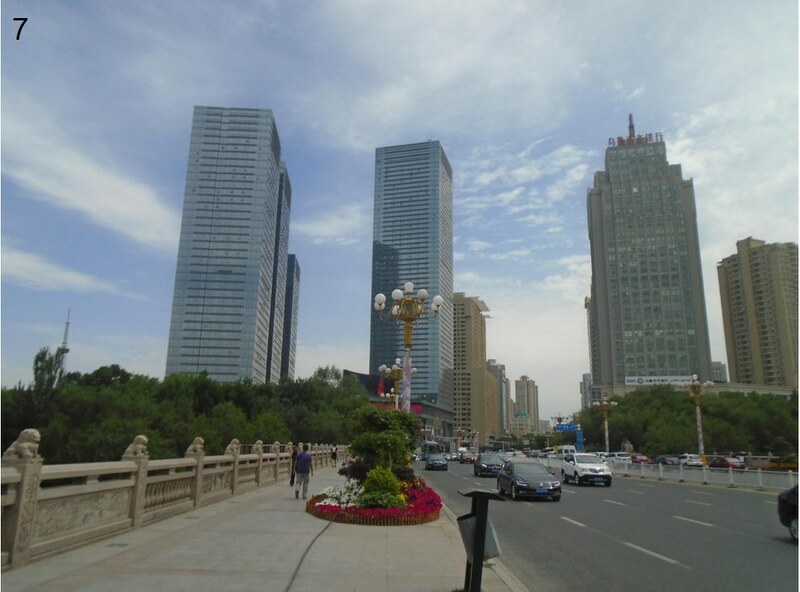 The main Xinhua North Road corridor through the central business district is visible in Image 17 and 18. 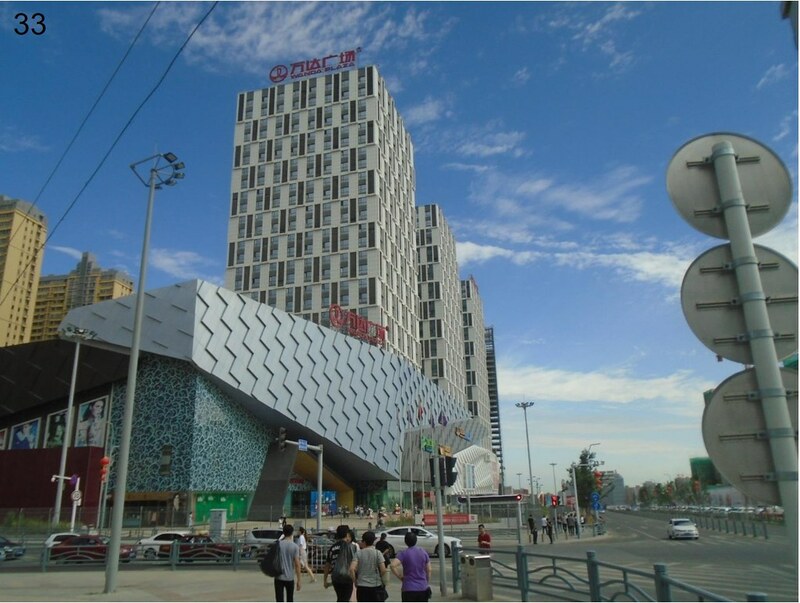 They are shown adjacent to the central freeway (Tuwuda Expressway) in Image 18. 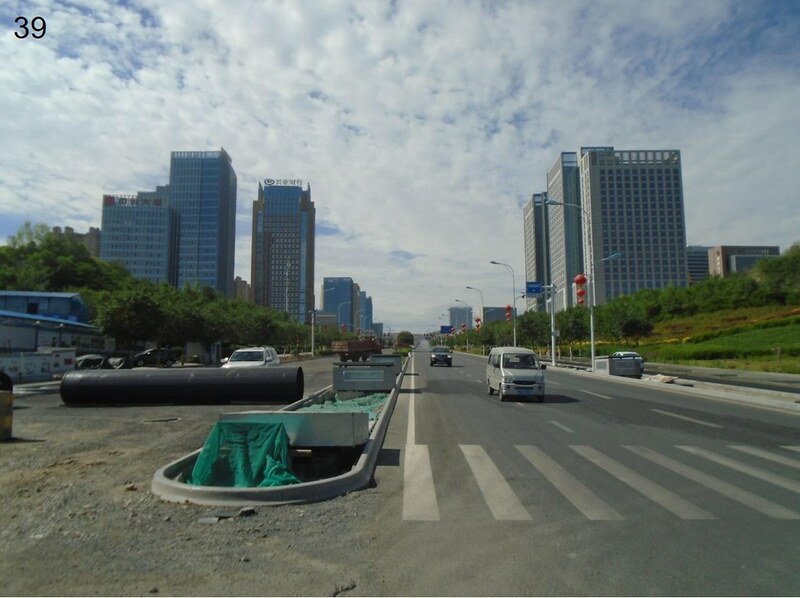 There are two views to the west (Images 20 and 21), one to the northwest one to the north (Image 22), toward the new Urumqi Railway Station (Image 23) and one to the southwest, toward the Tian Shan (Image 24). The central freeway has been in operation for a long time and is in a 1989 photograph that a colleague sent me (Images 19, 25 and 26). This freeway is similar to urban freeways in Texas, with mainline lanes and frontage roads. 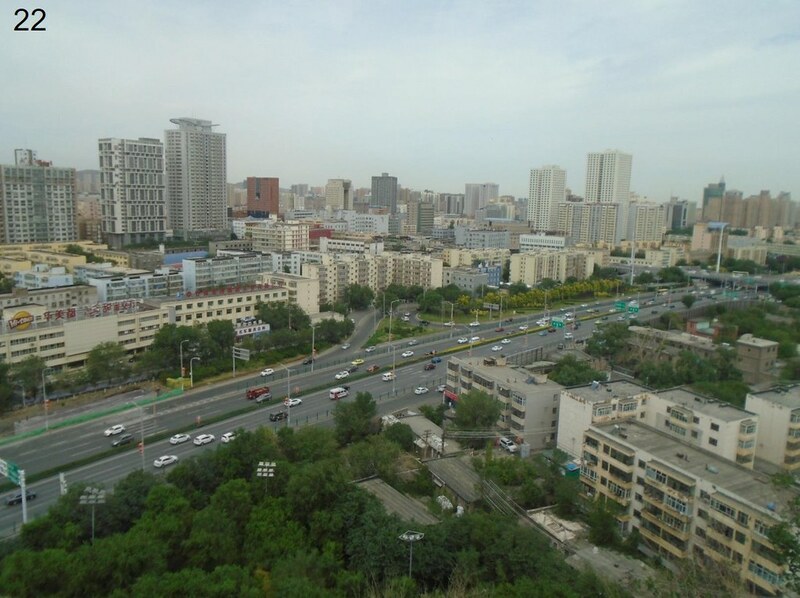 The old municipality is ringed by a freeway, called the Outer Ring Road, which on the skirts along the base of the western hills. 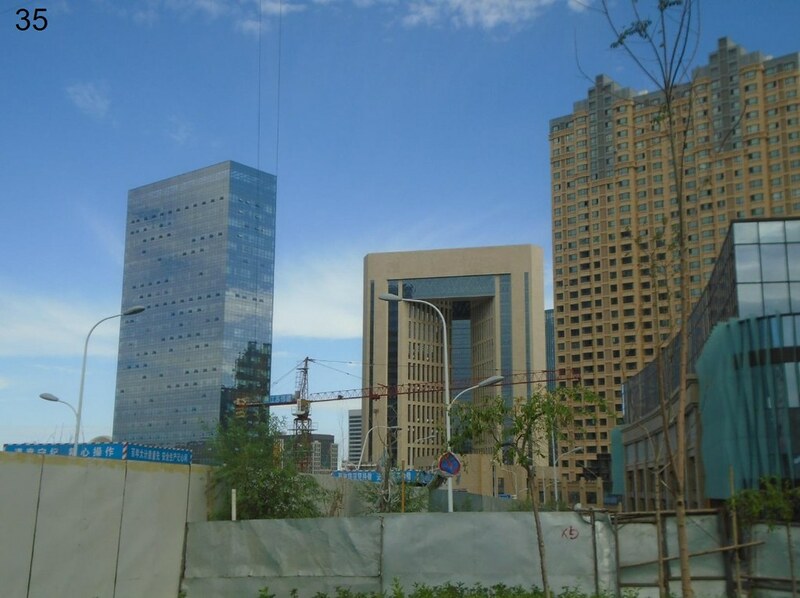 Nearby residential towers are shown in Image 27. 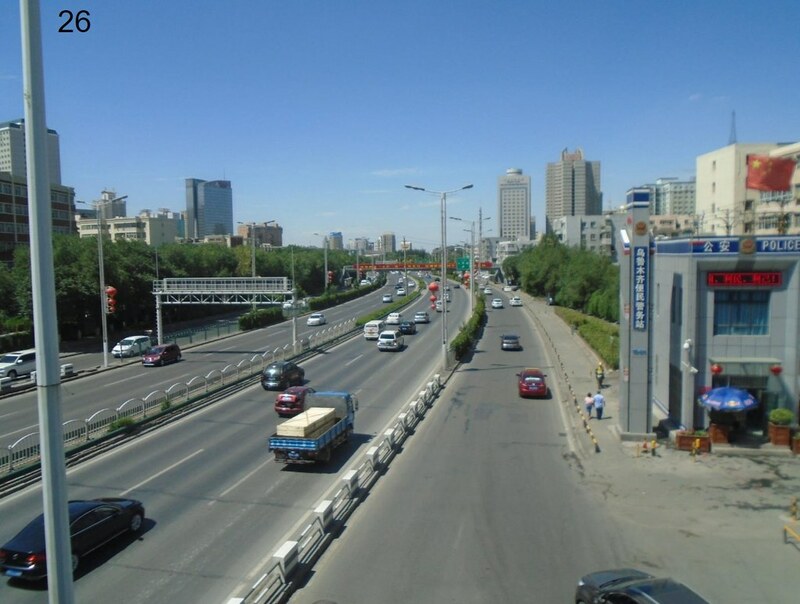 This freeway passes by the old Urumqi Railway Station, renamed Urumqi South (Image 28) when the new station opened six miles (9 kilometers) to the north. The new station is located well into the inner suburbs. A mass of development is underway that is similar to the “Edge Cities,” which author Joel Garreau identified in his book more than 25 years ago, principally in the United States (see: Edge City: Life on the New Frontier). The first tower of a twin towered commercial development is shown in Image 29, which will be a distinctive addition to the skyline. Just a few blocks away, construction crews are putting the final touches on another twin towered commercial development (Image 30). 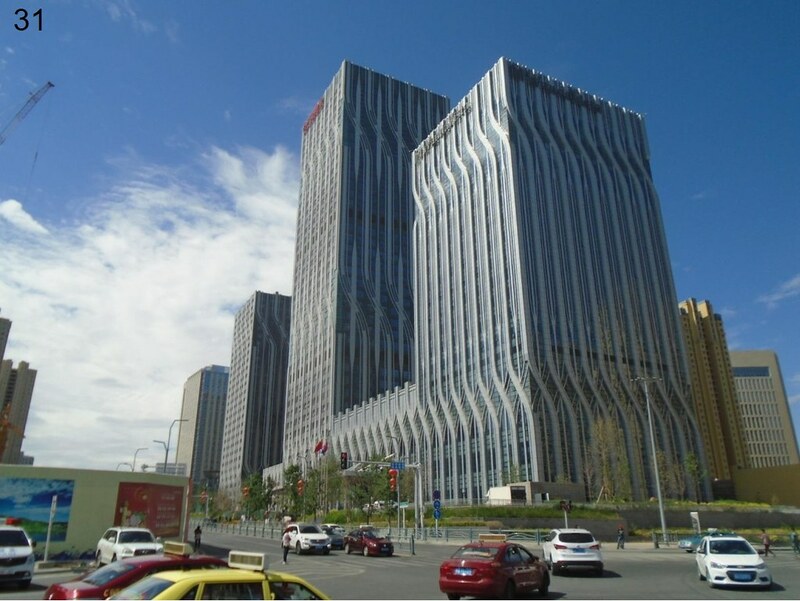 One of China’s leading commercial and hotel developers, Wanda, has built a Wanda Plaza Hotel nearby (Image 31) Additional commercial structures are shown in Images 32-35. 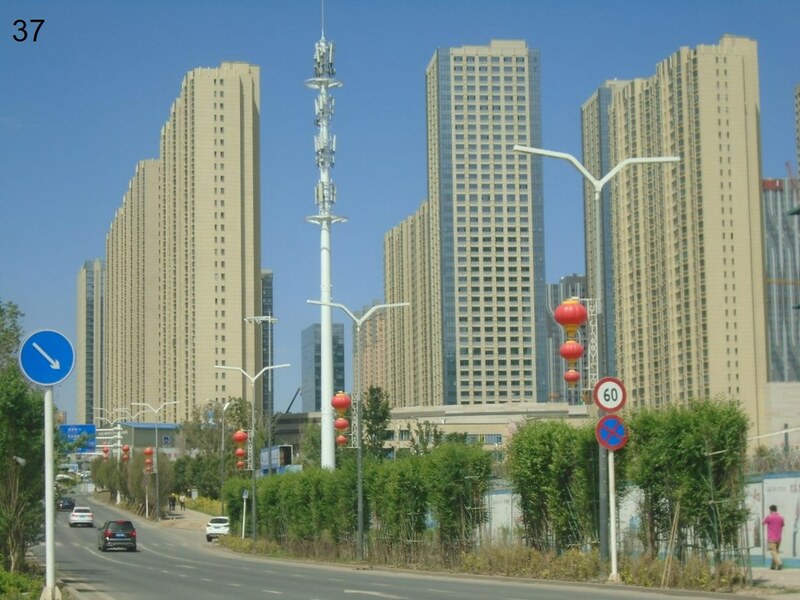 There are a number of residential towers as well (Images 36-38). 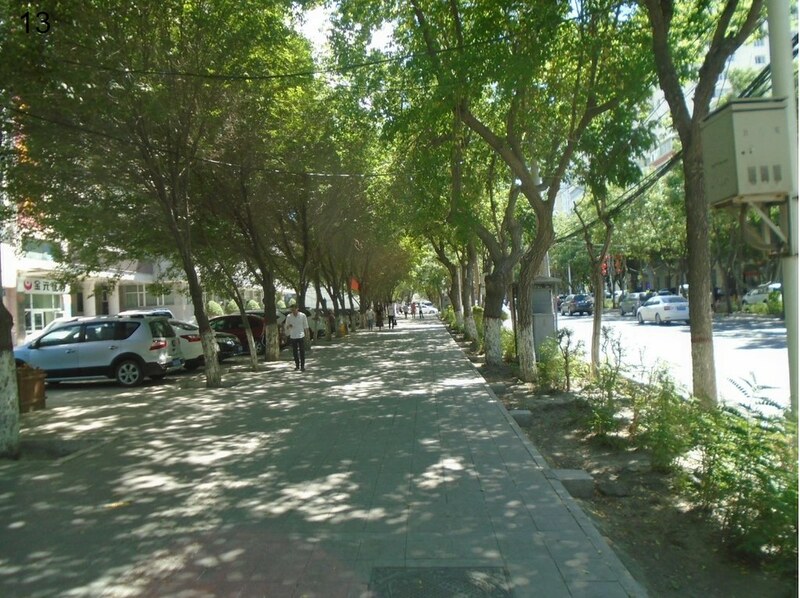 Street views are shown in Images 39 and 40). 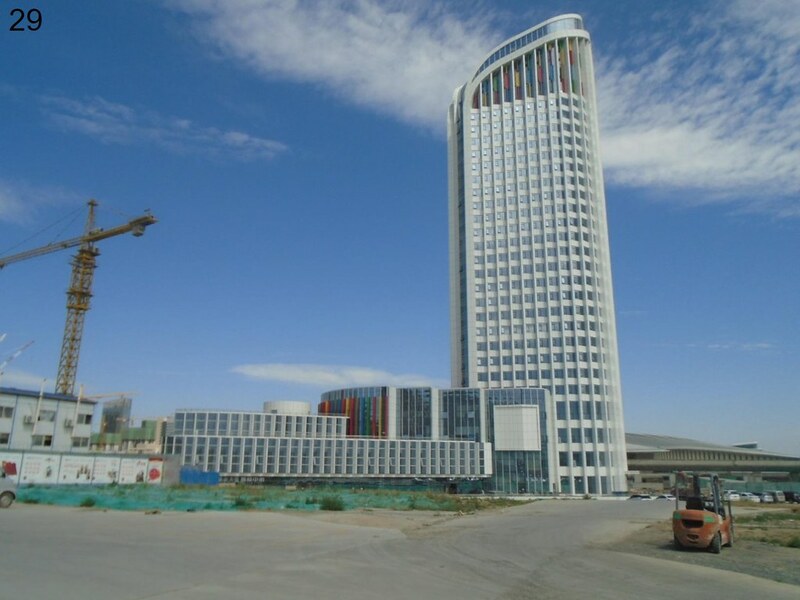 The Urumqi Station area sits at a slightly higher elevation that the outer suburbs, which is indicated in a view to the north (Image 40). 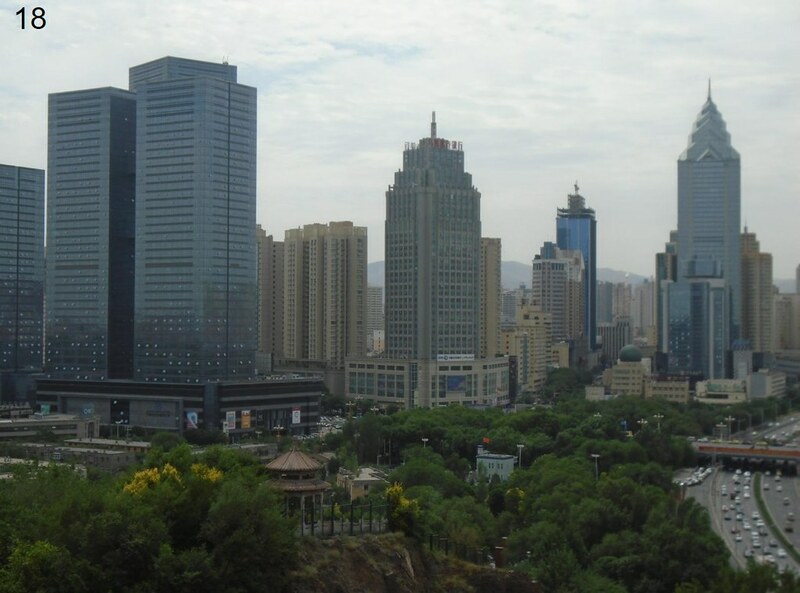 Data reported by China’s National Bureau of Statistics indicates that Urumqi, like others in the west, is lower than coastal behemoths, like Shenzhen, Guangzhou, Shanghai and Beijing. 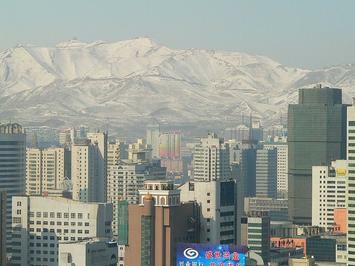 In 2015, Urumqi’s gross domestic product per capita was the equivalent of approximately $25,000 (purchasing power parity). 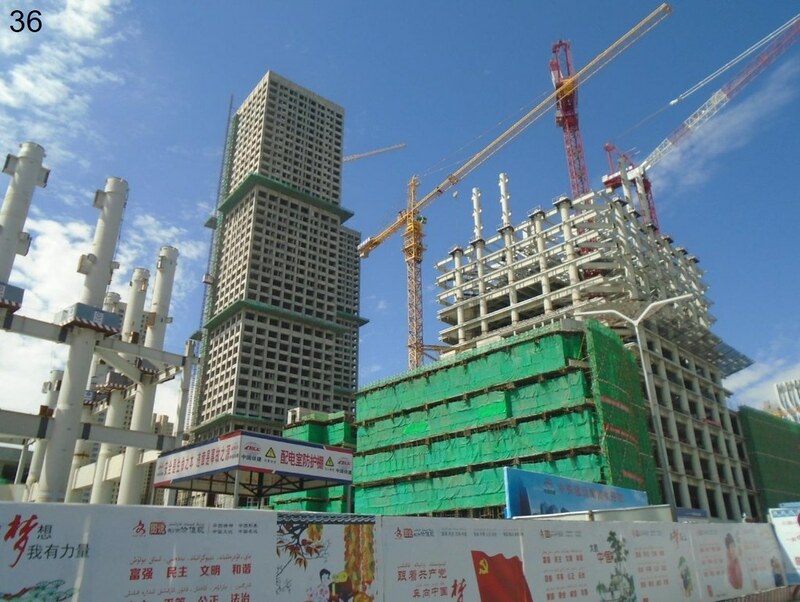 By comparison, the first tier municipalities of Shenzhen ($52,100), Guangzhou ($34,800), Beijing ($34,000) and Shanghai ($34,00) were considerably more prosperous. 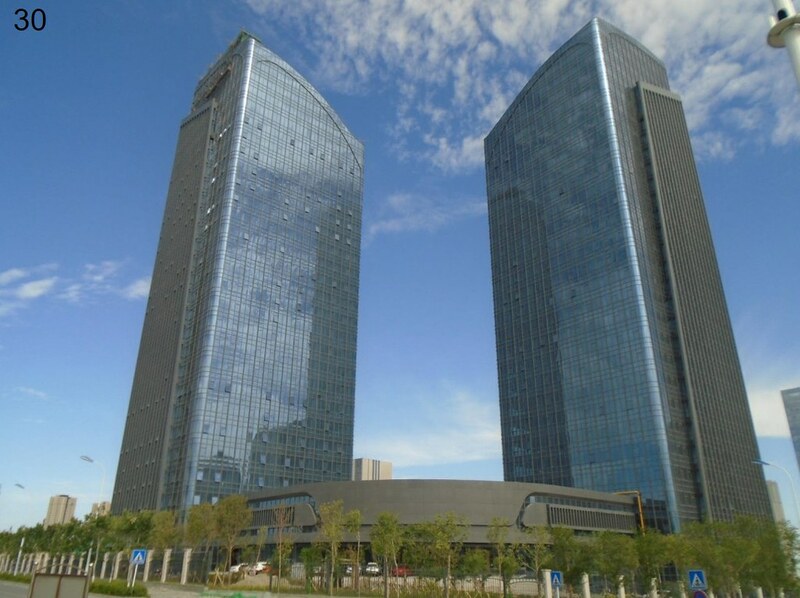 Yet, Urumqi, with its strong resource economy, had a slightly higher GDP per capita than Dongguan, which literally sandwiched between Shenzhen and Guangzhou, and a higher GDP per capita than other western municipalities, like Lanzhou and Xining, and even higher than Chongqing. As Deng Xiao Ping predicted, prosperity would come to the west after it had blossomed in the East.